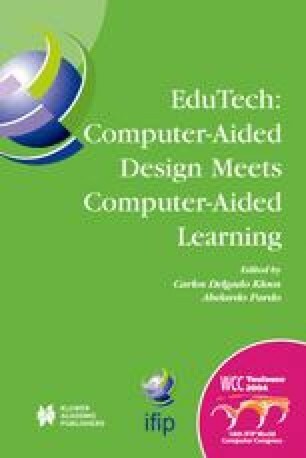 In this paper it is presented the state-of-the-art in fieldbus technology, according with the authors’ particular experience, giving diverse points of view about the necessary skills for using development tools and involved electronic devices, currently present in the training market. Given its growing impact all over automotive industry, an introduction about the CAN fieldbus is presented, along with the software and hardware tools that configure training environments for this protocol. Following the two different CAN nodes developed currently by the authors, using the aforementioned tools, are presented. Finally, future developments with great potential in the education of engineers, and fieldbus training applied to automotive industry and others, are also mentioned.